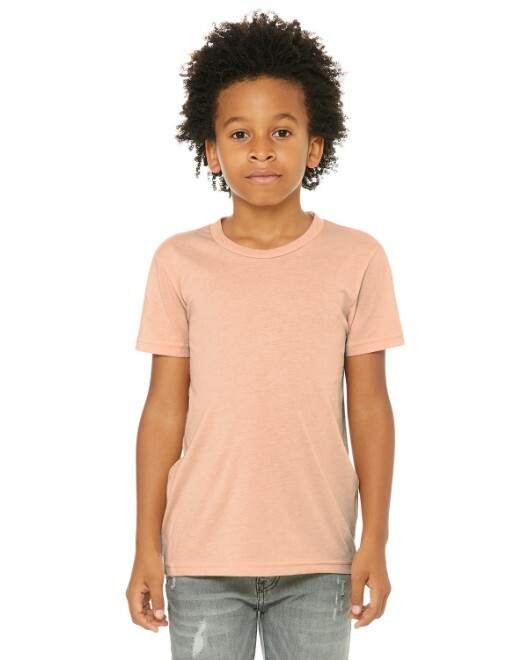 They chose this name well when designing the C1717 t-shirt. 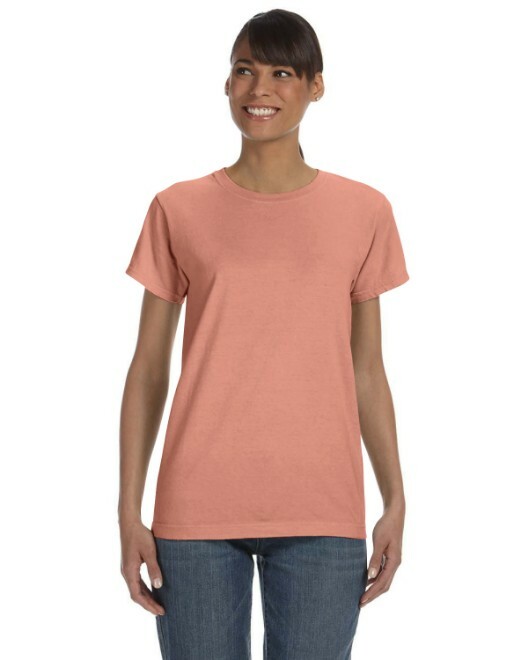 This Comfort Colors tee is made with special attention paid to comfort, and is available in an expansive set of colors. 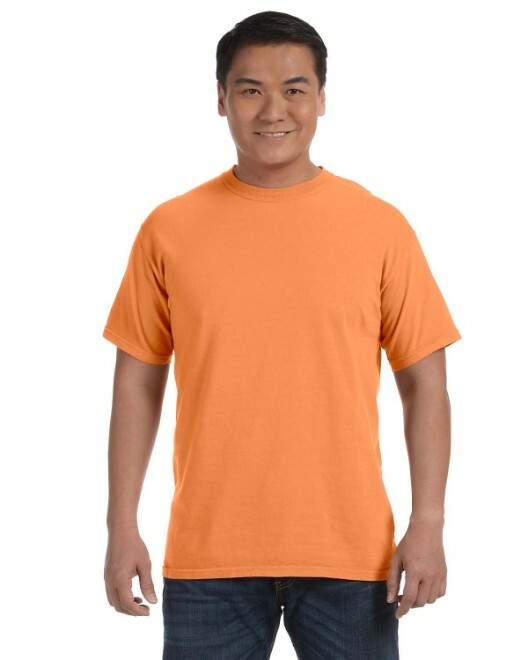 Made with the most expensive dyeing process, garment-dyeing is when the t-shirt is made first and then dyed. 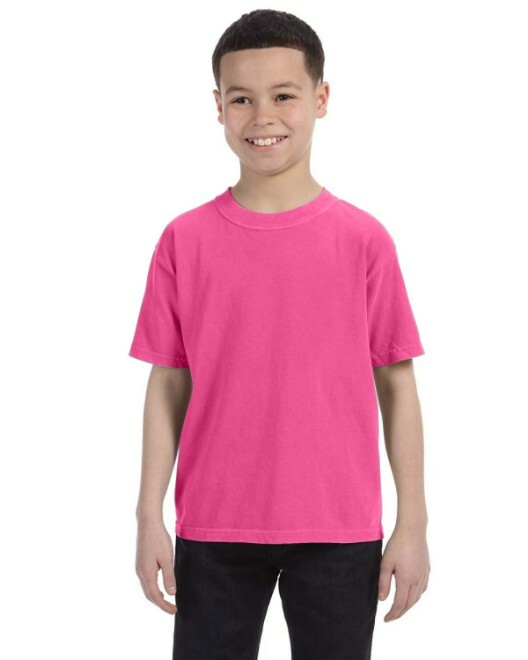 This reduces shrinking up to 99%, which makes sizing much easier. 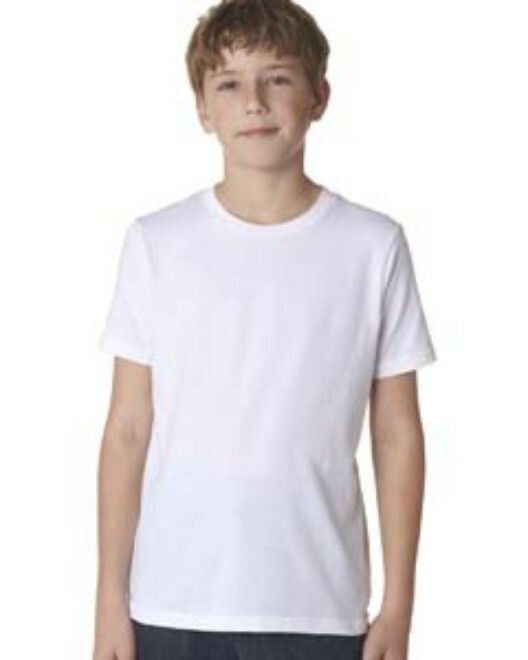 It also produces a softer, better quality fabric that feels "broken in" and better to the touch. Made from 100% ring spun cotton, the C1717 shirt is produced with quality in mind. 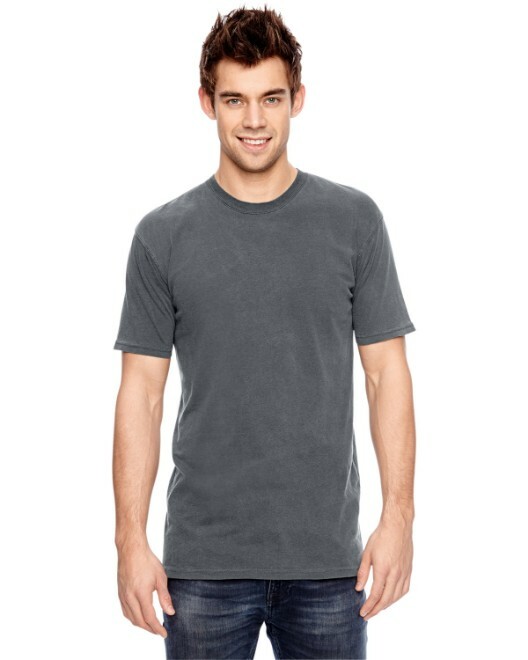 This printable t-shirt comes with the usual marks of craftsmanship, like shoulder-to-shoulder taping, which hides seems, reduces shoulder-bunching, and seam-wear. 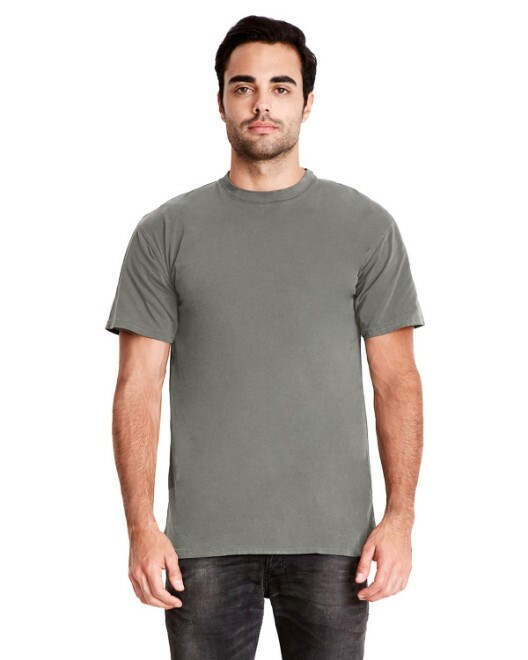 This blank t-shirt also has set-in sleeves, a one-inch ribbed collar for a clean-cut and fashionable look. 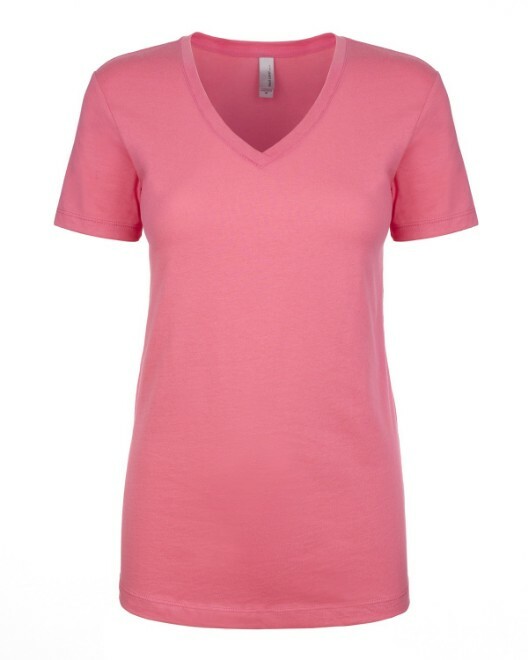 As for durability is concerned, this Comfort Colors t-shirt has double-needle stitched neckline, sleeves, and bottom-hems for quality reassurance, as well as for your comfort. 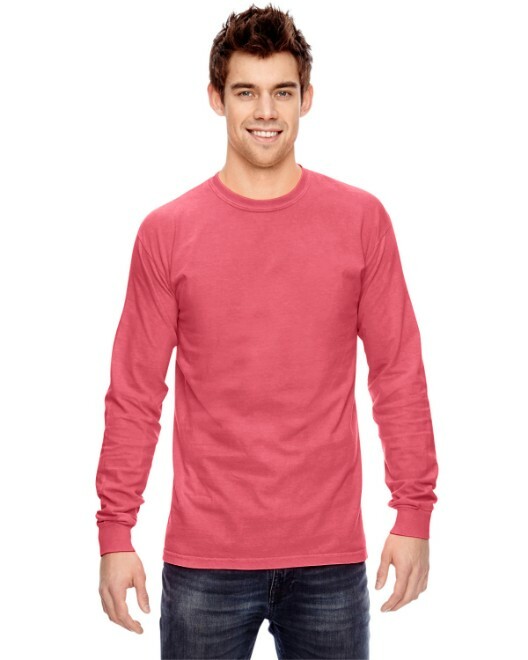 If you are looking for a quality high-end t-shirt for your promotional or personal purposes, and you want a t-shirt that truly embodies the comfort you feel you and your clients deserve, then strongly consider a fashionable Comfort Colors C1717 Men's Shirt that looks great and feels great.